Best Physical therapy services are offered in Physical Therapy In Rego Park clinic . These services usually comprise of therapeutic programs customized to each patient’s needs for the treatment of physical dysfunctions and prevention of further deterioration of certain body parts due to disease, injury or aging. Other programs may also comprise of supervised weight loss, physical strengthening or conditioning, and functional re-training. The different types of Physical Therapy In Rego Park programs are supervised by licensed physical therapists. It is their job to evaluate and prescribe appropriate therapeutic measures according to their patient findings. Many times, therapists find themselves teaching patients basic motor skills like how to get up and out of bed then sitting on a chair from this position, walking with crutches on uneven ground, and retraining patients how to write or walk again either with damaged, but recovering limbs or with prosthetics. The physical therapist needs to take an accurate and detailed patient history to be able to properly evaluate the problem. This includes performing certain function tests and taking meticulous measurements to assess the problem. Some examples of tests could be: coordination tests, joint motion, muscle strength, balance, flexibility, sensory and neurological tests, palpation, postural screening, Acupuncture, movement analysis and other specific tests designed for specific problems. 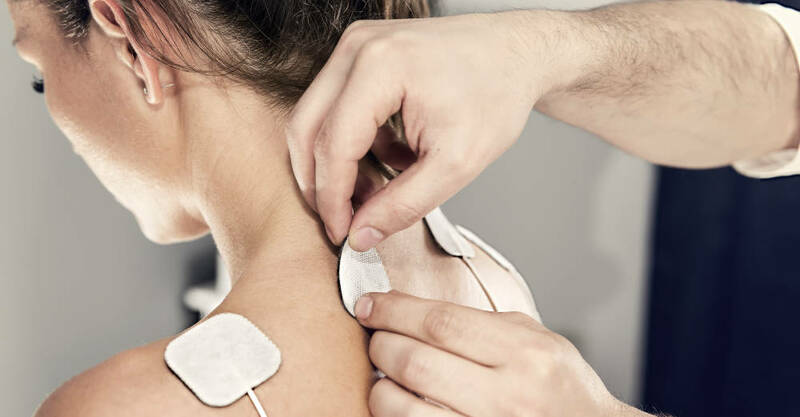 After evaluating the results of these tests, the therapist will then come up with the best treatment plan to help the patient recover and attain his goals of overcoming whatever dysfunction is present. Part of physical therapy services include teaching patients how to operate devices designed to assist in their mobility like wheelchairs, crutches or other equipment at work or at home to allow patients as much independence as possible. Therapists check out the patient’s environments and advice them on the best, safest and most convenient ways to confer their surroundings for their utmost productivity. Some of the treatment protocols used in these programs include electrical stimulation, hot and cold packs, therapeutic exercises, ultrasound treatments, training in functional activities, traction, whirlpools, UV rays, infrared, TENS (Transcutaneous Electrical Nerve Stimulation), intermittent compression pumps and more. There must be regular weekly treatment sessions for the program to take effect, as well as concerted effort and participation on the patient’s part. Other useful techniques to aid in recovery include massage, neuro-development, and joint mobilization to stimulate soft tissue flexibility and maintain joint mobility. As the patient progresses, therapists continue to apply the best therapeutic concepts and treatments as appropriate at that stage of the recovery. Physical therapists also educate their patients on ways to prevent the problem from recurring and ways to manage the current problem. Many times, prevention is as simple as a correction in posture, body movement, and doing stretches, which most patients are usually unaware of, therefore, it is the therapist’s responsibility to bring these to their attention through instructions or handouts. It is undeniable that Physical Therapy In Rego Park services play an important role in today’s management of health and well being. However, more than this, is the skill and knowledge that a physical therapist brings to be able to use these services in the best way possible for the patient concerned in order to bring about their recovery and healing. Visit here to know in detail about Physical Therapy Program In Rego Park.